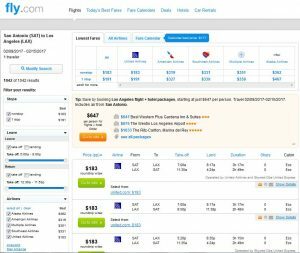 Flights to Los Angeles from San Antonio have dropped to just $183 roundtrip, including tax. These nonstop flights are on United Airlines and will save you over $100 on the usual cost. This route is usually available for $250-$300+. 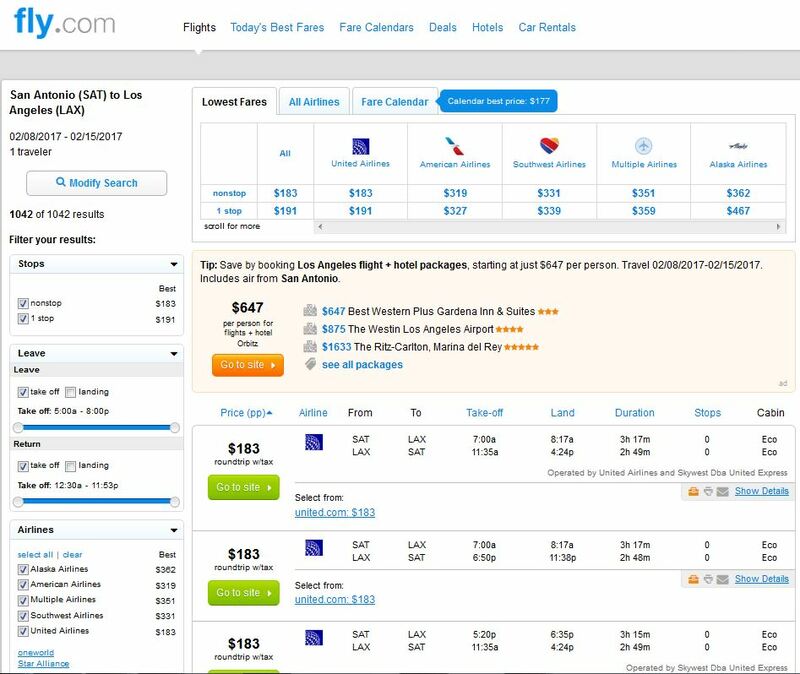 Travel is widely available Nov. 1 to Feb. 27, including Thanksgiving. 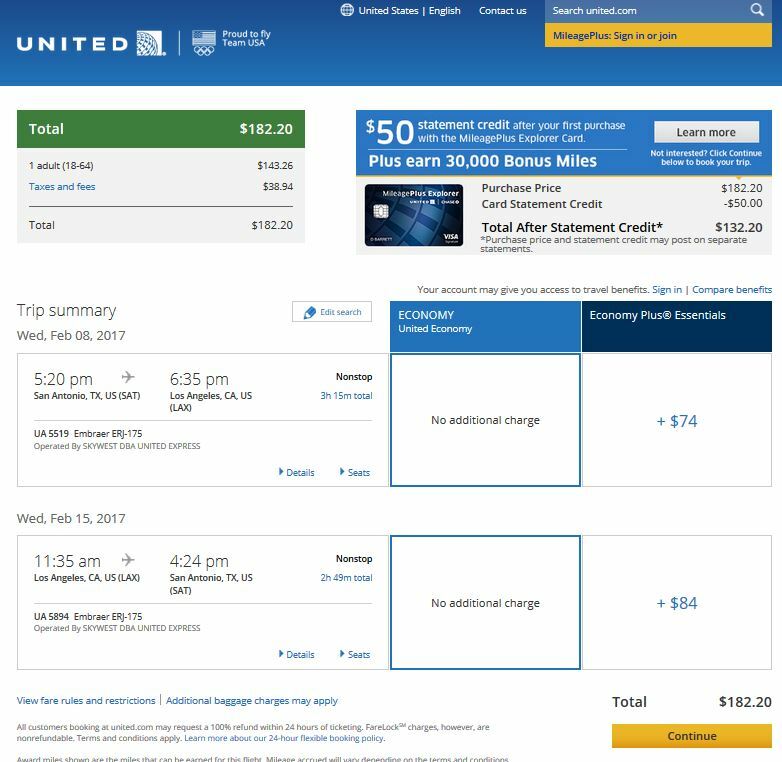 United charges $25 for the first checked.